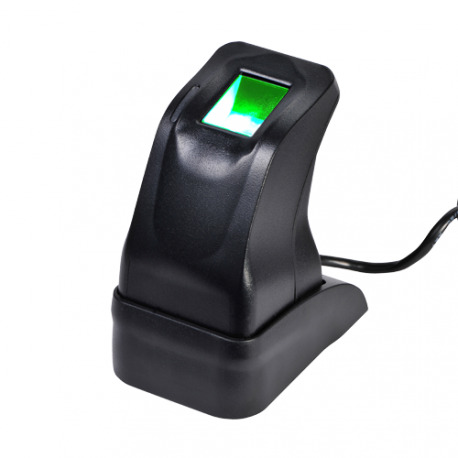 ZK4500 is a stable and excellent fingerprint reader. The device can capture fingerprint image and upload to the PC by USB interface. The developer can integrate the ZK4500 hardware with their own system. This product is widely used in social insurance, public security, time attendance, fingerprint encryption, embedded system and other fields of application.